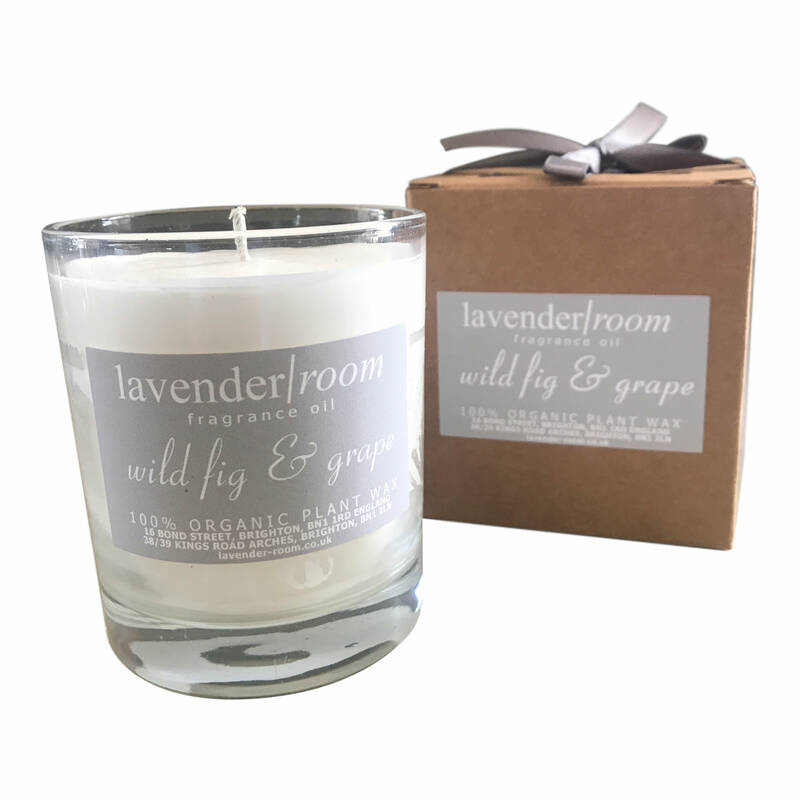 Our own range best-selling natural organic plant wax scented candles. Made in England using the finest organic plant wax for clean burning. Available in five scents. Each one comes boxed with a pretty ribbon. Ribbon colours vary.